for $585,000 with 3 bedrooms and 2 full baths. 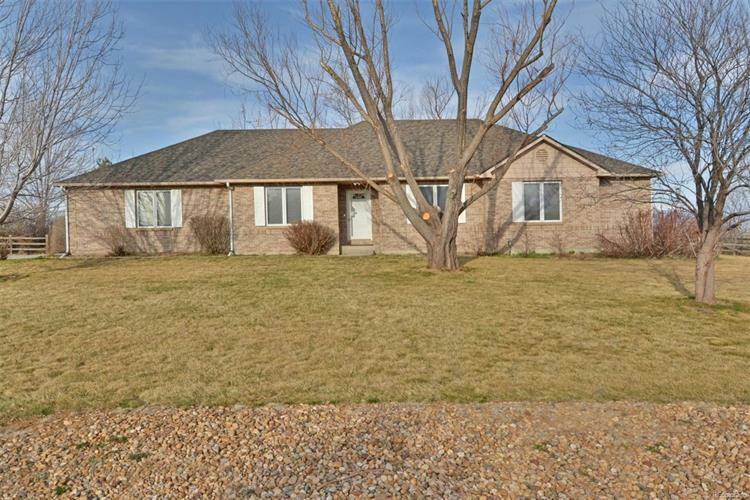 This 3,763 square foot home was built in 1996 on a lot size of 1.01 Acre(s). 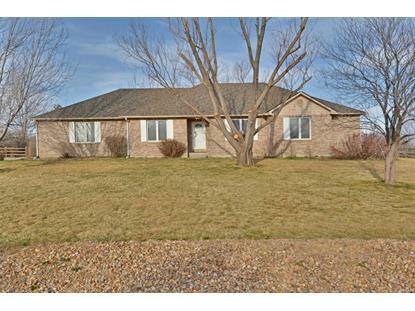 3BR/2BA brick ranch style home in Morningside Estates. Situated on 1 acre, this home has million dollar views! Lots of windows throughout. Good sized great room with fireplace, hard wood floors and vaulted ceilings. Eat-in kitchen has large island and SS appliances (brand new gas range/oven), separate formal dining room. Unfinished basement-build to your taste.Brand new roof. Interior photos coming soon!